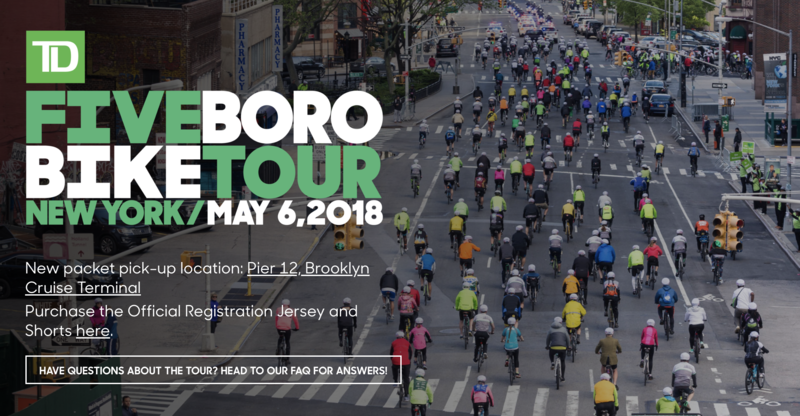 RED HOOK – Bike season will be kicking into full gear with the Five Boro Bike Tour this Sunday (plan accordingly! ), and that means – Friday and Saturday is your last chance to get your bike ready, and decked out. 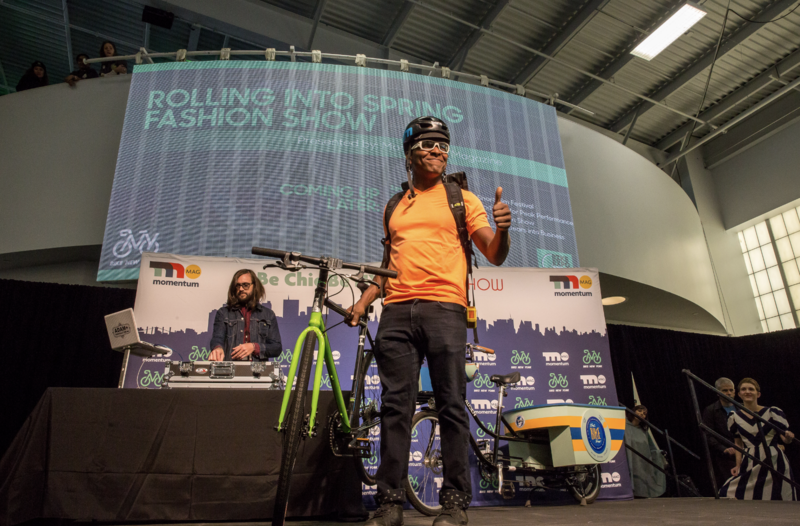 This year BIKE EXPO – the non-profit event that funds the Tour and free programming – will take place in Brooklyn at Pier 12 in Red Hook. Directions are here and getting there by bike may be your best option, but there will be shuttle service from Smith/9th St. subway station to the venue. 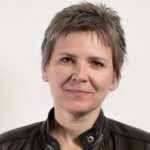 In previous years when the event was held in Manhattan, they averaged about 60,000 visitors, talking shop with one another and 100+ exhibitors, from big brands to local innovators. There’s truly something for everyone. Prepping for your next big ride? DO stop by to check out the latest in state-of-the-art gear – the event is free and open to the public. 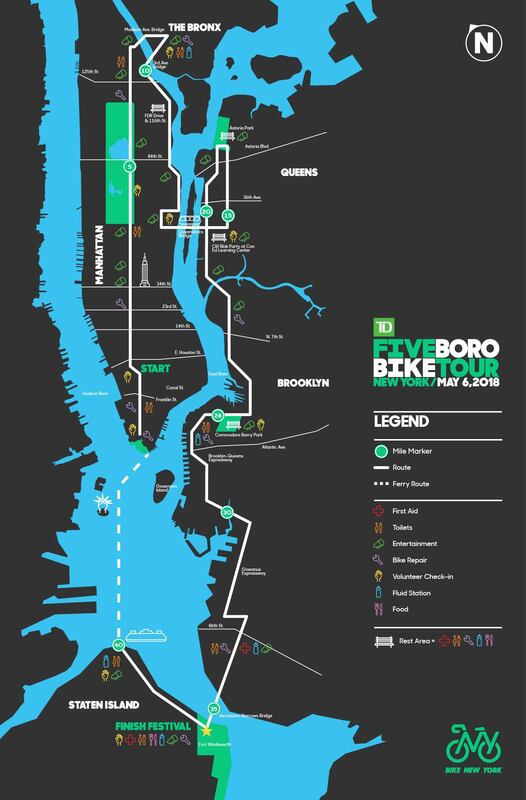 Don’t forget to pick up your Five Boro Bike Tour packet while there. 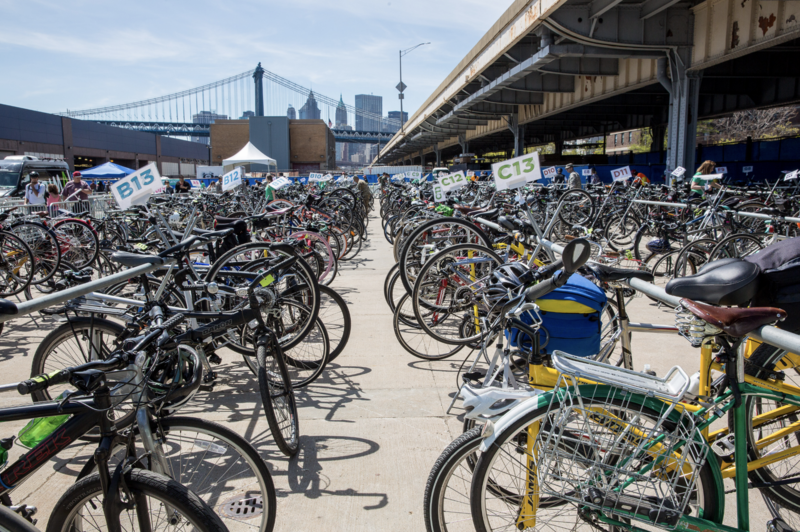 The 5 Borough Bike Tour starts in Manhattan, goes through the Bronx and Queens next before winding its way through Brooklyn and across the Verrazano Bridge to Staten Island.